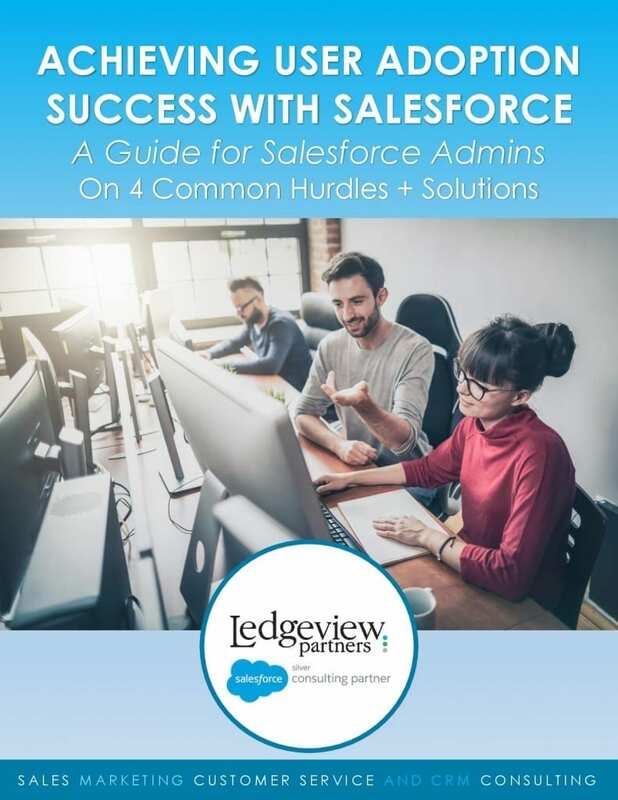 Recently, Ledgeview Partners sat down with Salesforce for a dynamic webinar called, “3 Steps for Moving from Spreadsheets to CRM”, hosted by Eugene Feldman, Senior Manager, SMB Product Marketing, Salesforce. 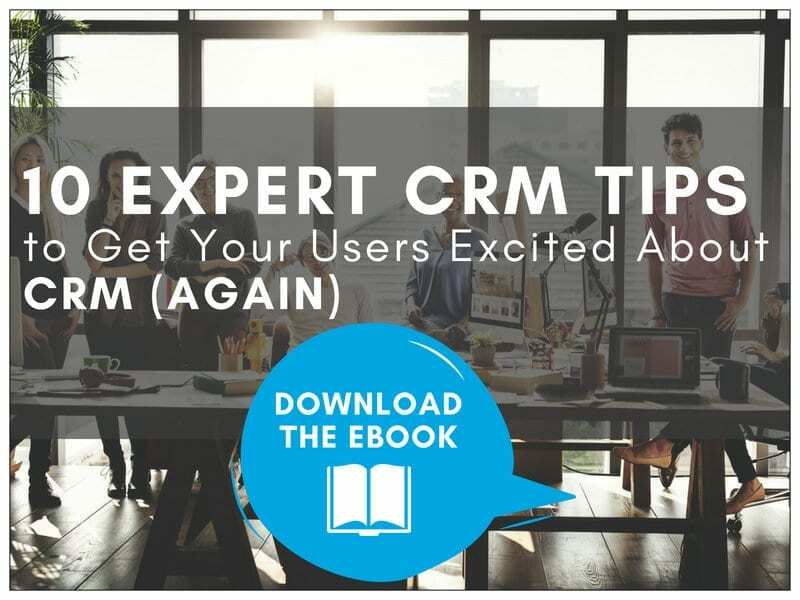 The webinar covered a slew of critical information that will help you move your business from spreadsheets to CRM, as the title implies. In this post, we’re recapping what you should know to soar with your transition in 2019. 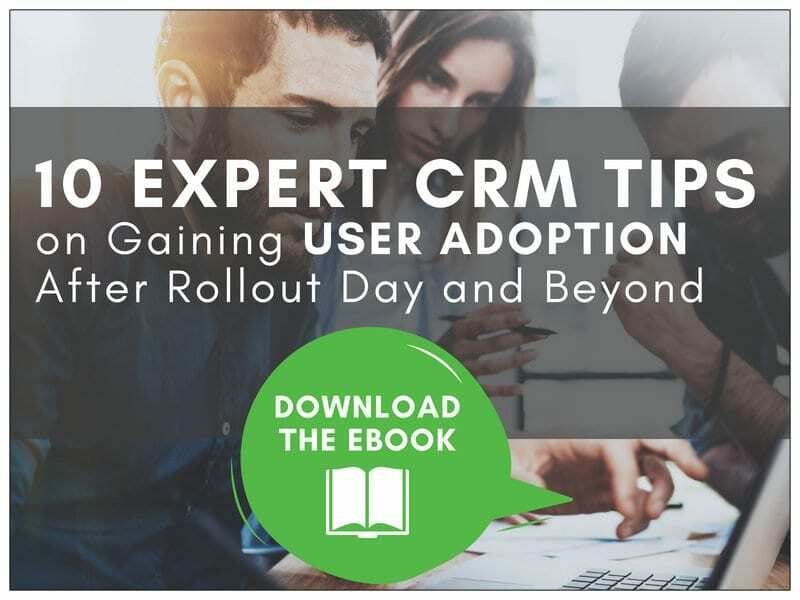 Feldman began this webinar by reminding attendees of an important customer relationship management consideration: “Customer relationships are too important to be managed with Spreadsheets”. They often cause inefficiencies, disallowing your evolution and adaptability as a business and/or brand. 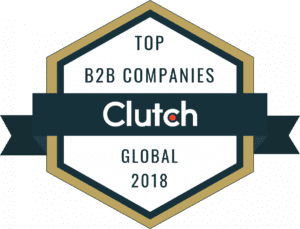 When it comes to increasing your bottom line, sticking with Spreadsheets to manage your business is likely to put a hole in the foundation of your business. 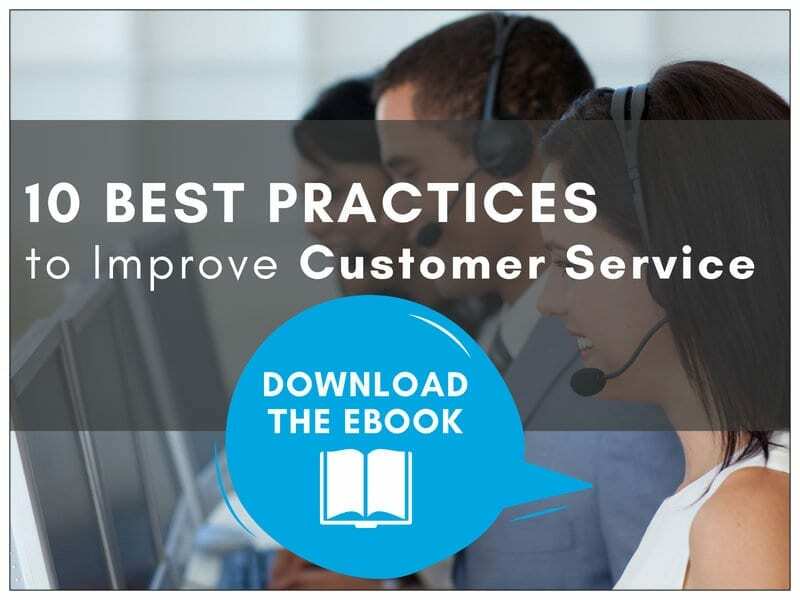 Still, 85% of businesses today use them for contact management. Can you believe it? 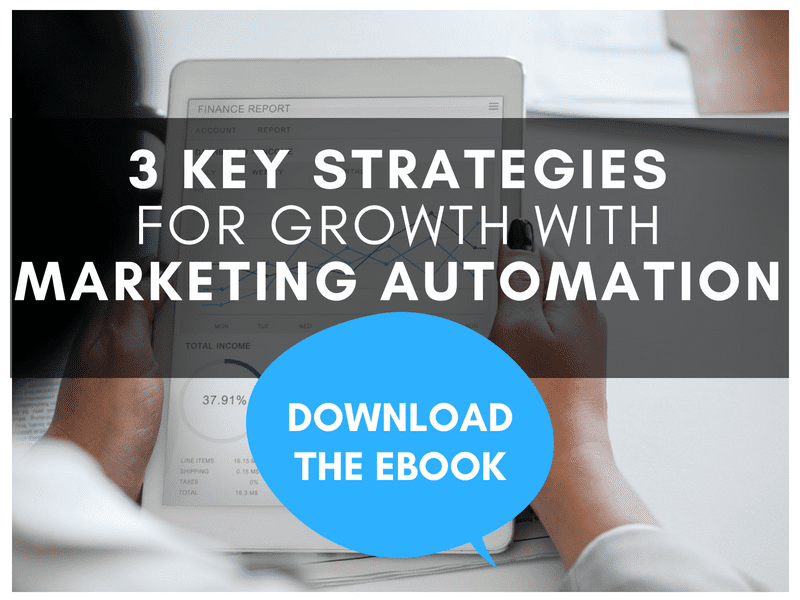 When businesses switch from Spreadsheets like Excel, or even email, to CRM they are likely to experience 4x revenue growth. 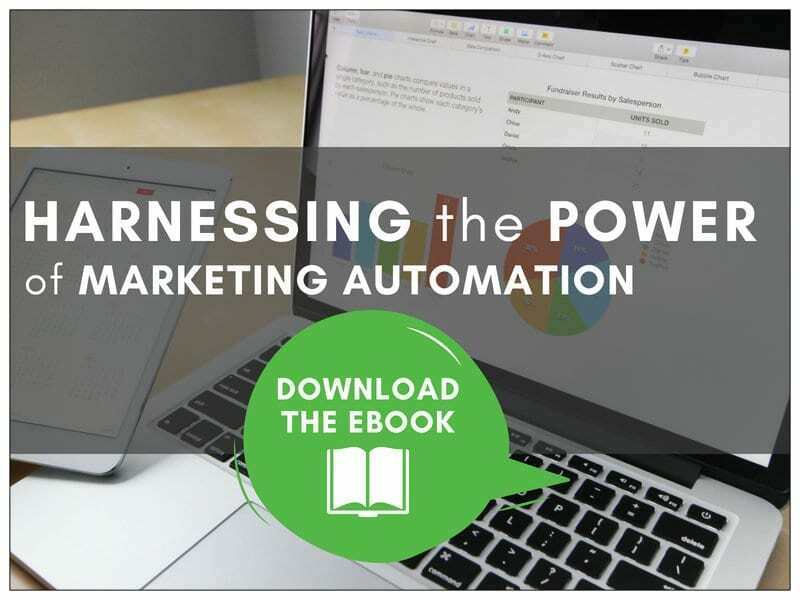 Spreadsheets are a burden when you consider the benefits of automated and advanced functionalities that you can set up in a CRM system. 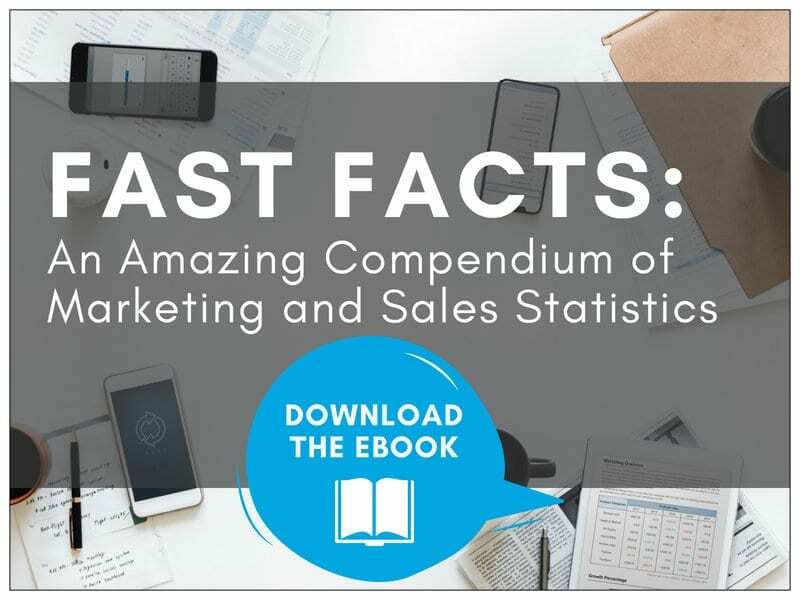 When you stick to Spreadsheets, you are more likely to suffer from human error with inaccurate sales forecasts. Time management is also ineffective with this business management method. 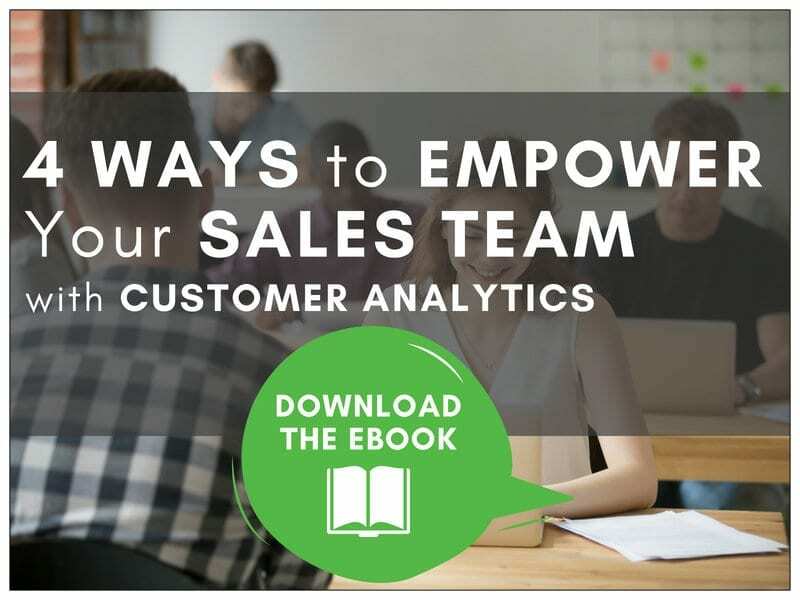 With Spreadsheets, sales reps are likely to spend 61% of their time on administrative tasks, when they could be selling. This is a huge waste of their time and focus. 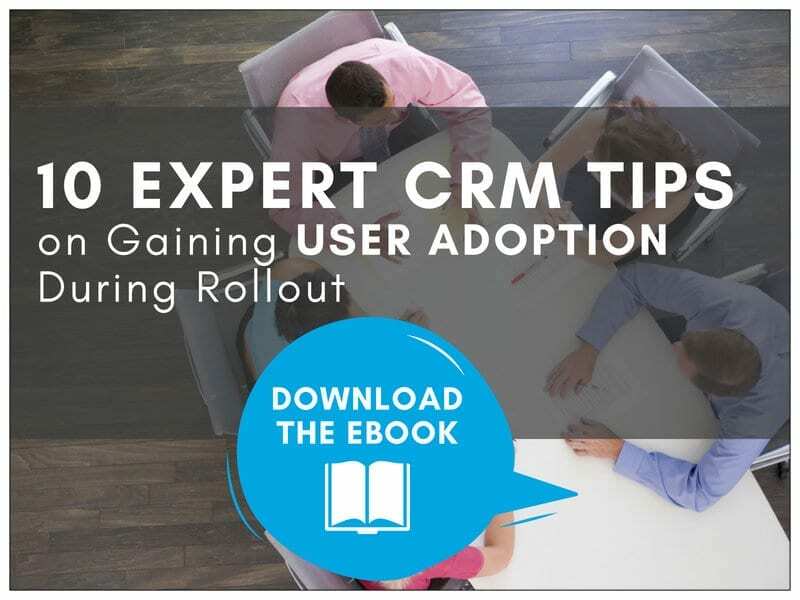 Customers also get asked to repeat themselves with Spreadsheets, whereas, in CRM, you don’t run into problems with duplicated documentation, data storage and management, or duplicated efforts. 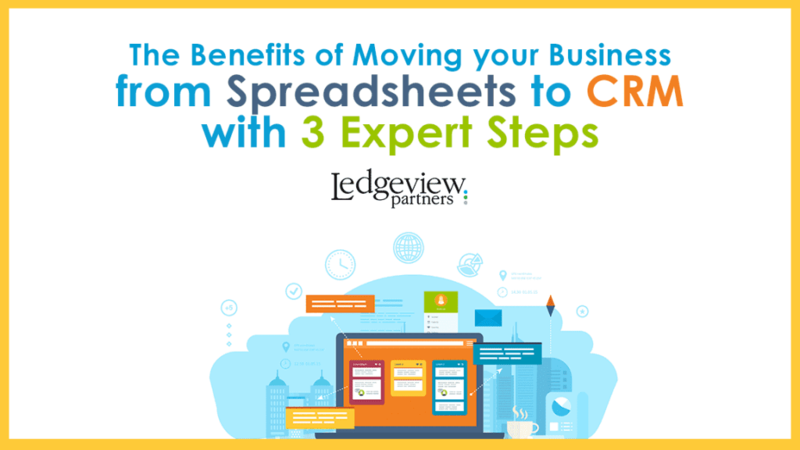 With Spreadsheets, it’s likely you will also suffer the effects of having multiple processes within your organization. 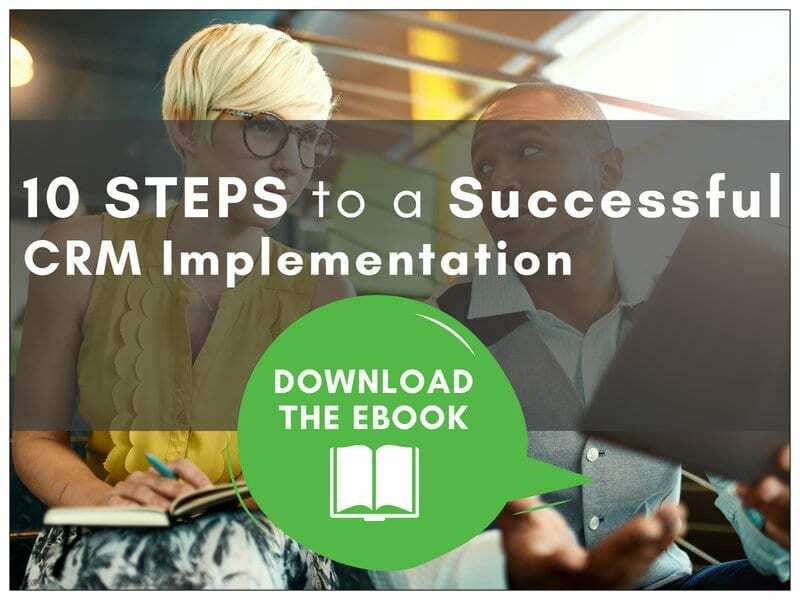 Instead of working towards a common goal under a defined set of processes with CRM, multiple reps have individual ideas and strategies they execute with Spreadsheets, enabling misalignment across the board. 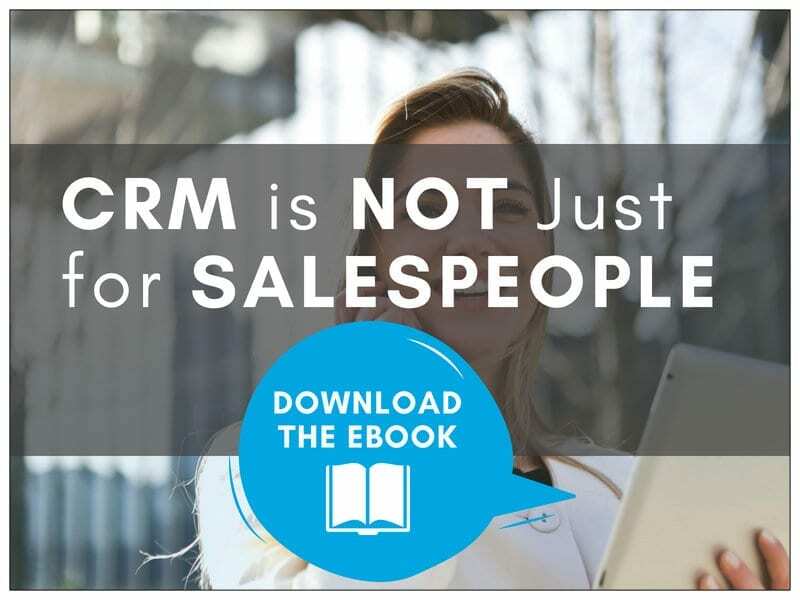 If you find yourself identifying with one or more of these signs, it’s about time that you consider your CRM options. There’s never a better time than the present, right? 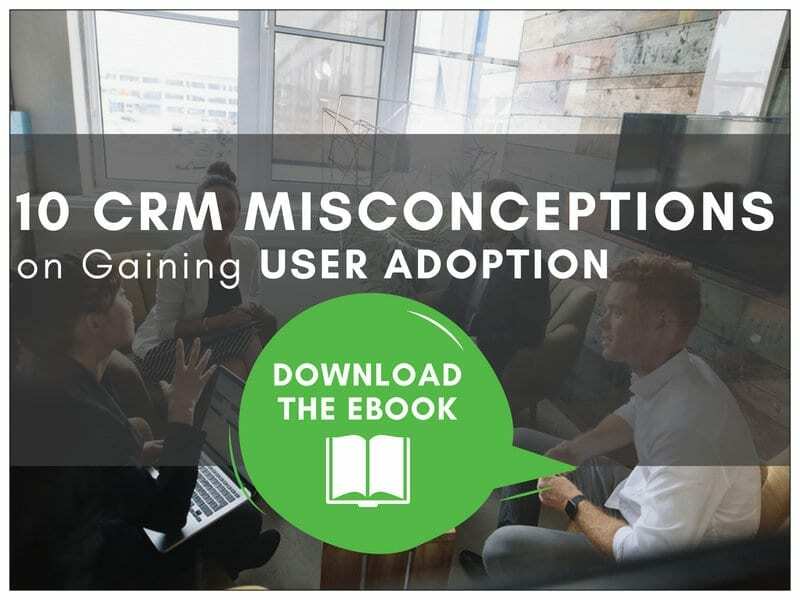 Feldman reminds us in this webinar that “CRM empowers you to build meaningful relationships at a scale”. 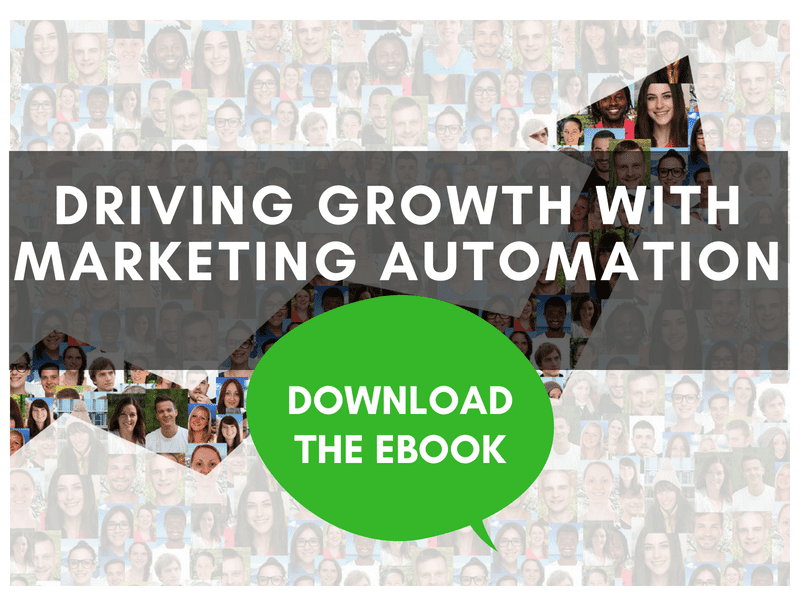 With CRM, you “never miss a marketing lead, build customer relationships that last, and significantly reduce the cost of sales”. The return on investment over time is undeniable, and Ledgeview customers can attest to its value. 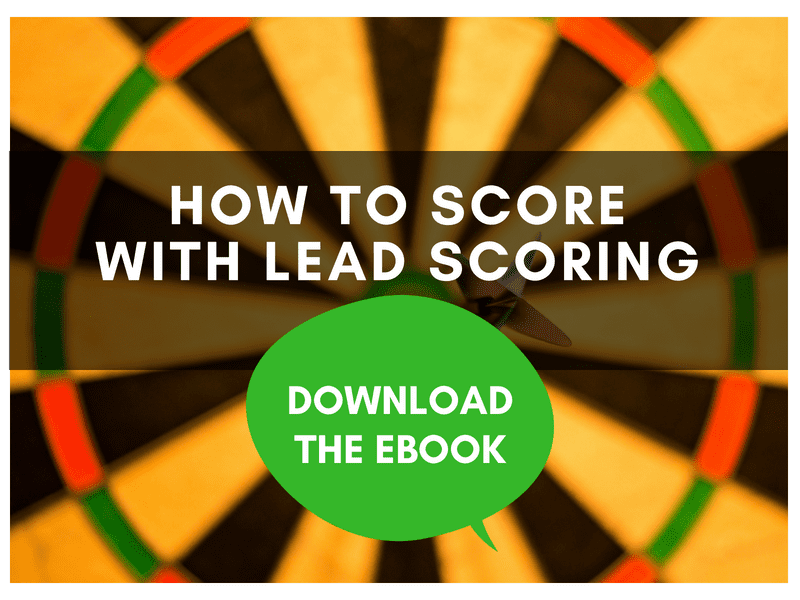 Before you upload your data to CRM, you must understand who is a lead, and what is an opportunity for your organization. 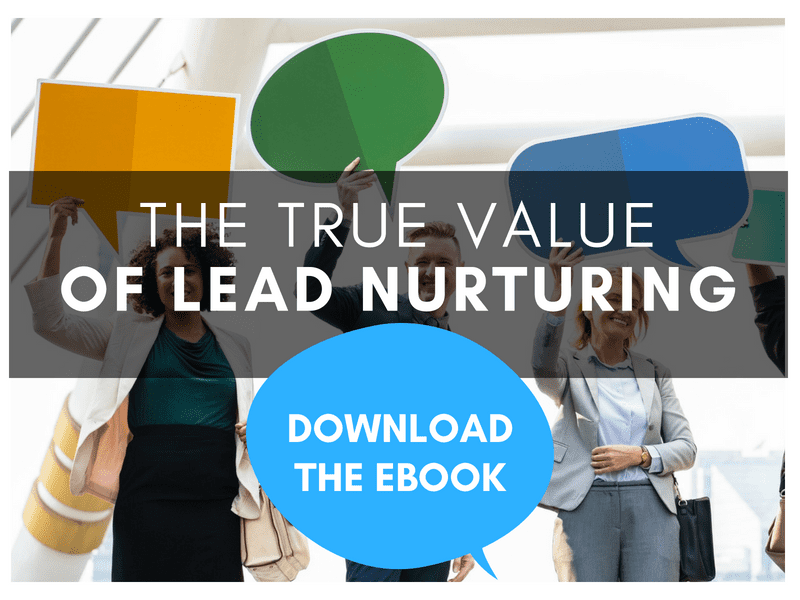 Leads are commonly defined as “a person who has expressed some interest in your products or services and has provided their contact information”. Whereas, an opportunity is commonly defined as “an in-progress deal with a prospect or current customer”. 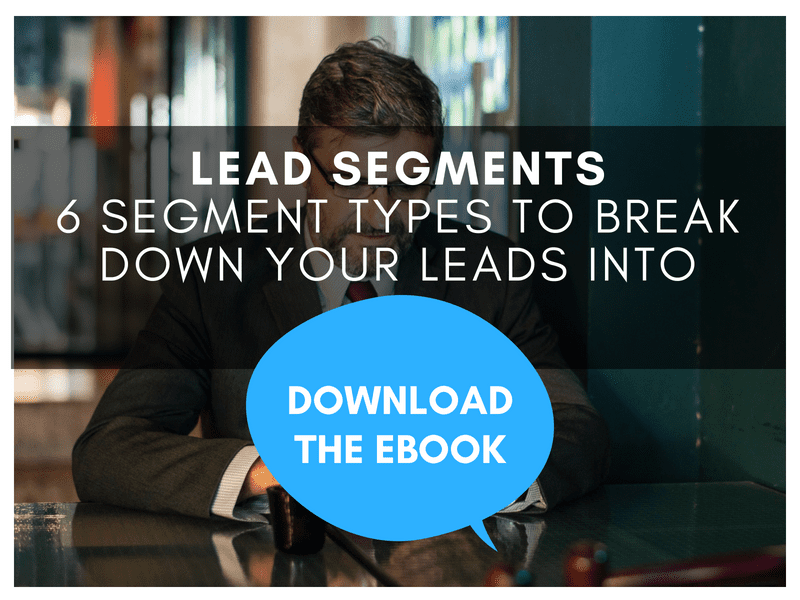 Once you know what these terms mean for your organization, you should separate your leads and opportunities within your documents before you upload. Prep your data, and create .CSV files. Then, it’s time to upload! 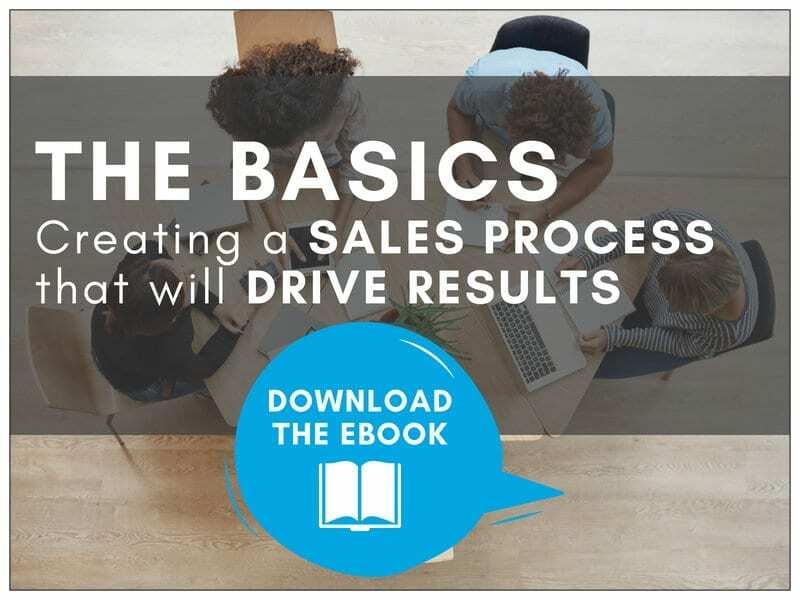 Ledgeview has several eBooks, blog posts, and infographics on defining your sales process. 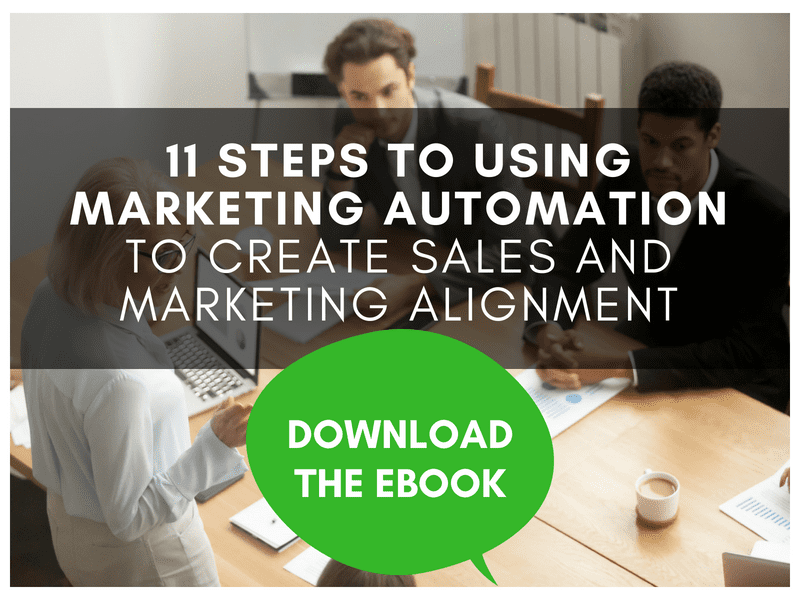 In this webinar, it is iterated in a similar fashion to what you might’ve already learned from us! Feldman says, “you must define a systematic way to earn your prospects’ business”. He advises the audience to “map your deal stages to your prospects’ buying cycle” and “create a set of objectives and activities for each stage”. 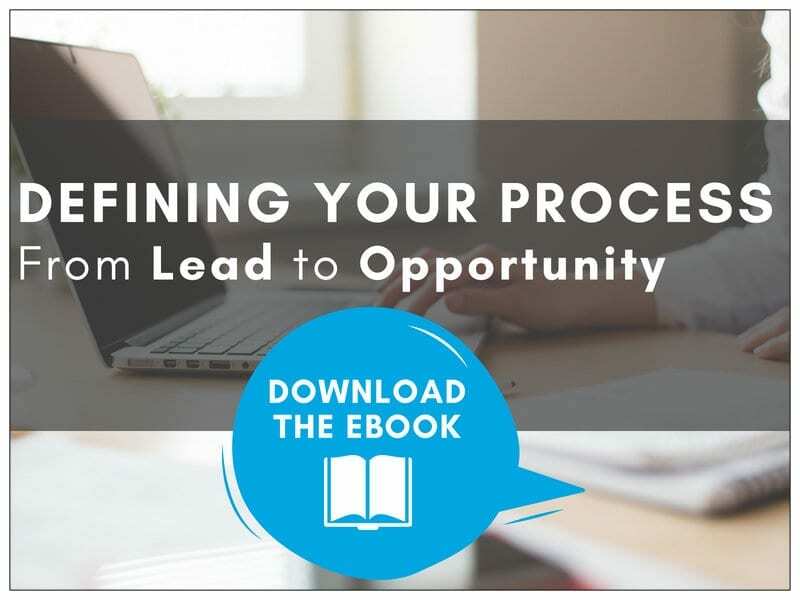 Ultimately, an effective process should reflect the buyer’s journey. 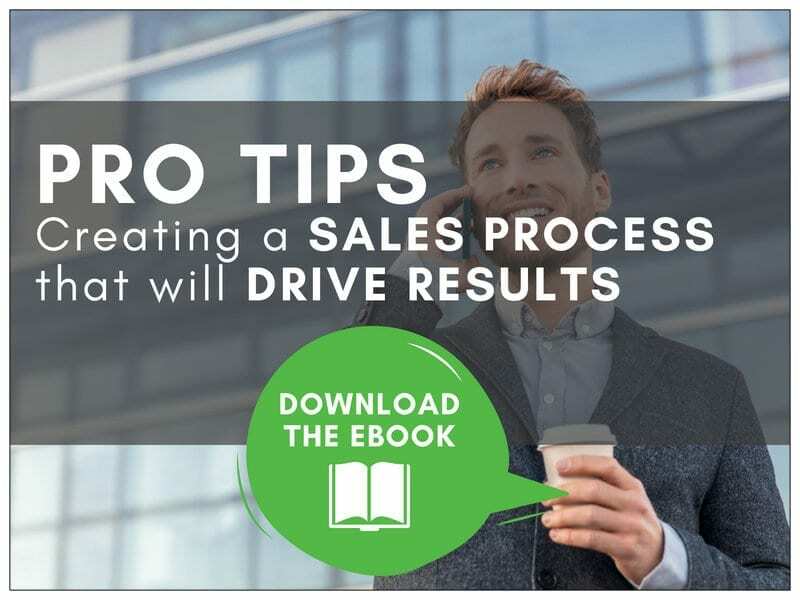 You can learn all about that in Ledgeview’s expert eBook, “Creating a Consistent Sales Process that Drives Results”. 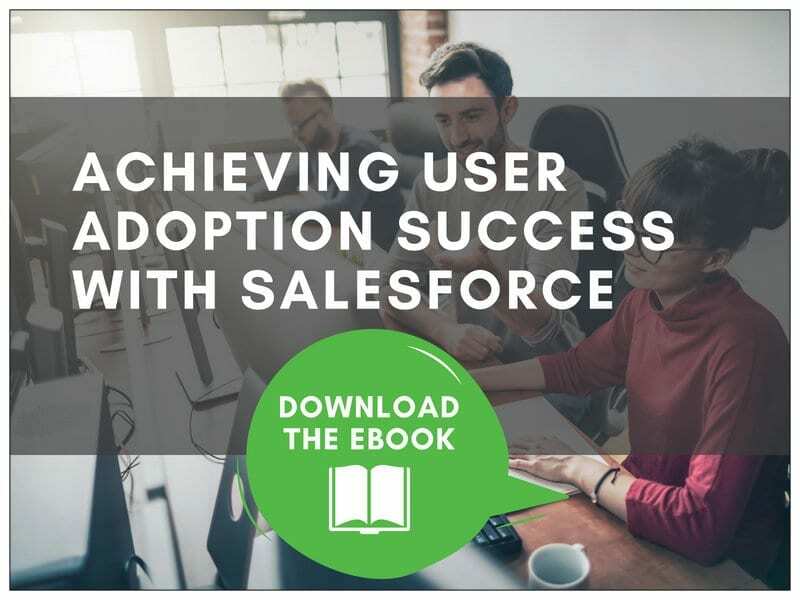 Then, when you’ve completed those steps, it’s time to onboard users. 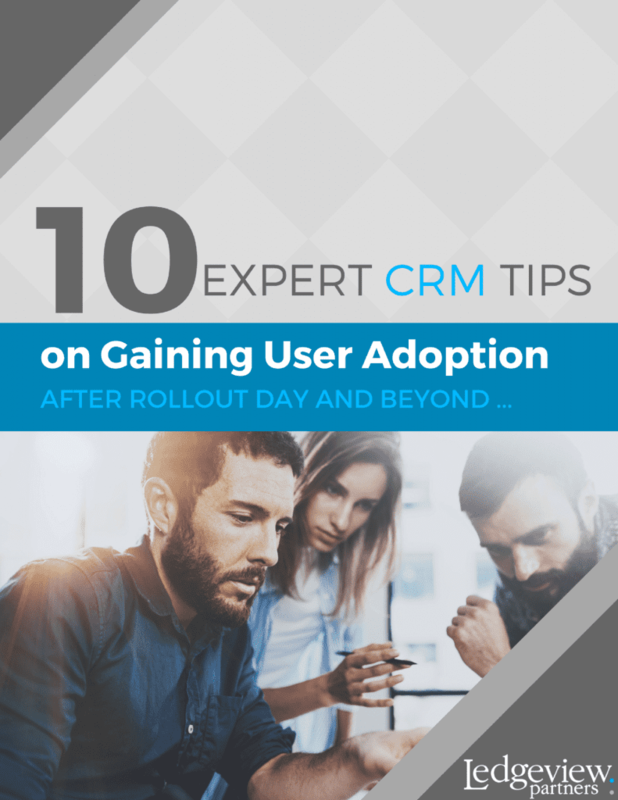 In this phase, you will aim to gain continuous CRM user adoption over time! Ledgeview has the expert resources to assist you during any phase of your project, which you can access FREE here. 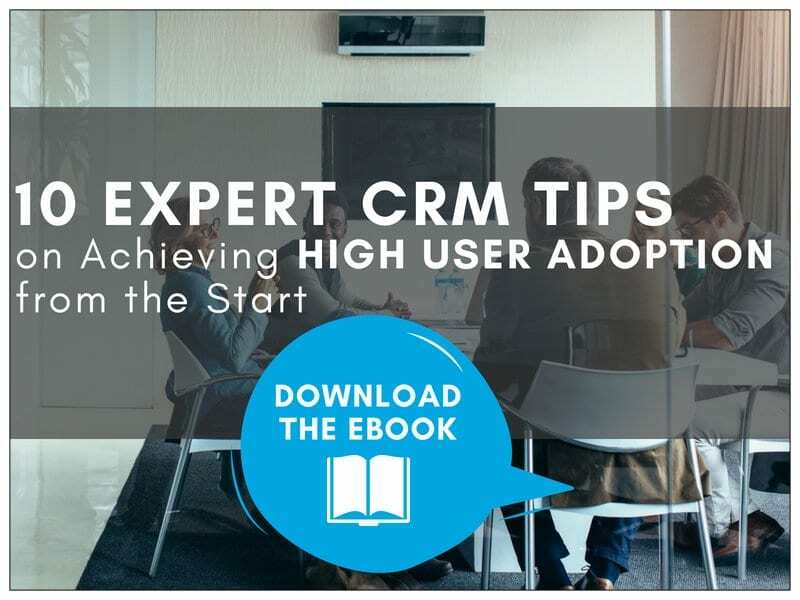 Feldman reminds the audience that, during the implementation phase, you will want to “inspire your reps and managers to adopt your CRM system”. 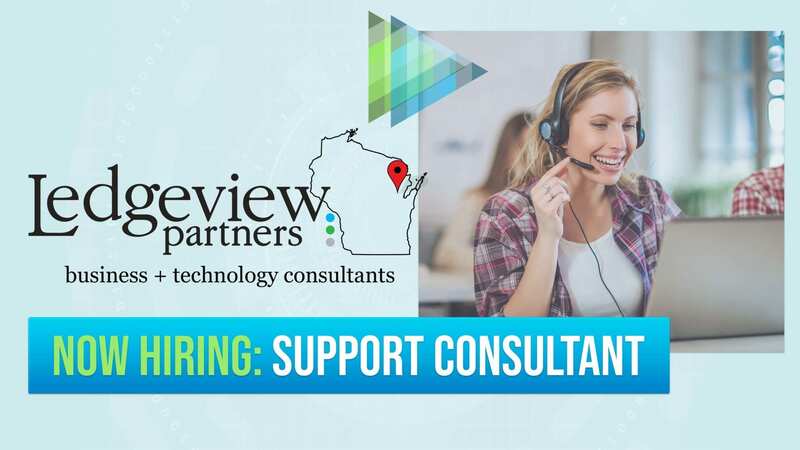 If you’re looking for a CRM partner to help you with this, reach out to Ledgeview. Our experts can’t wait to get the conversation started.